Brains at Work has specials for the month of November. Getting you ready for Xmas! Refurbished machines at almost half the price of new models and just as good, and better specs. Call Anthony from Brains at Work on 0714480825. We are a Virtual Assistants Hub in Johannesburg, consisting of contract or freelance workers, who do their jobs from home and focus on administrative tasks that are similar to those of an executive assistant or secretary. 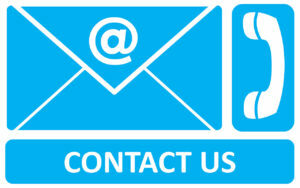 We also provide professional, technical, or creative or social assistance to clients remotely from a home office. 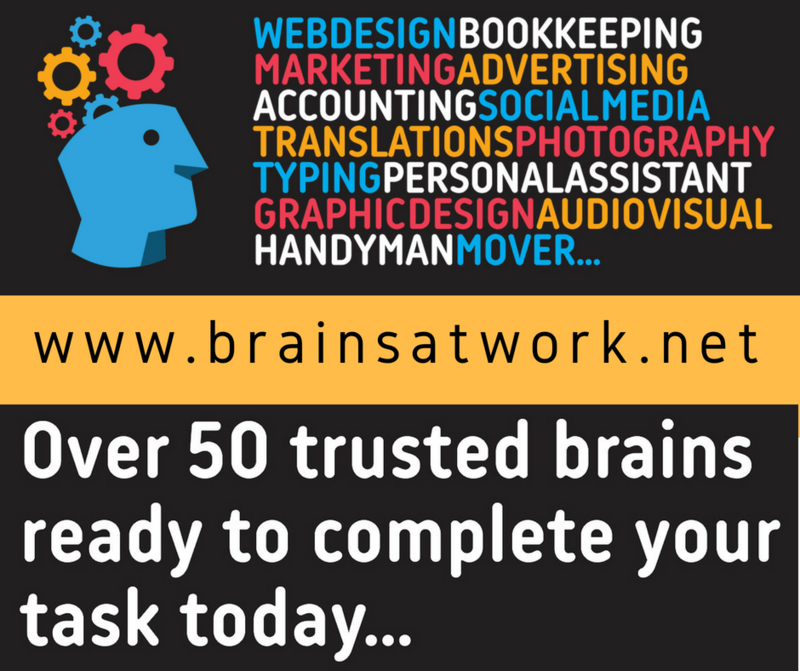 Please contact us on 071 448 0825 or info@brainsatwork.net, so that we can assist you further.